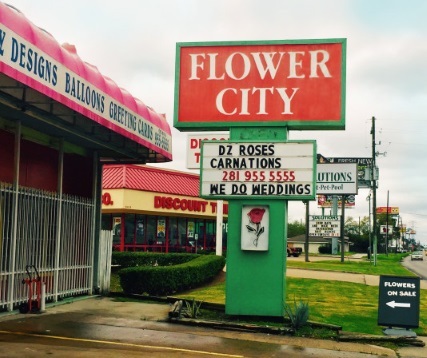 Call FLOWER CITY AND EVENTS... The place where flowers are uniquely designed and affordably priced. We hope you enjoy your online shopping experience with secure 24-hour ordering right at your fingertips. If preferred, you may call us to place orders direct at 281-955-5555. 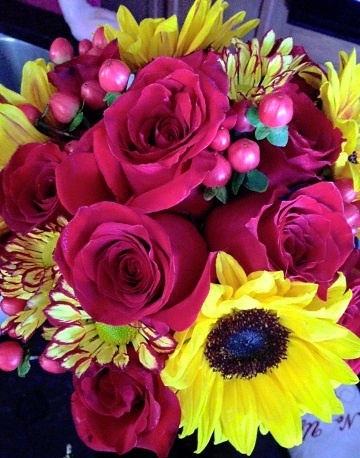 Wedding Flowers & Special Events ~ Call us at 281-955-5555 to schedule a consultation. We would love to help you start planning flowers for your dream wedding or any special event – large or small. Our talented designers create bouquets, flower arrangements and on-site decorating with each client's individual style and budget in mind.